Many people have become dependant on various Google products including your Google Drive, Gmail, Photos and more using Google Takeout. Go to https://www.google.com/settings/takeout and make sure you are logged onto your Google account. Choose which items you want to back up. The file naming isn’t that great so you might want to put them in a folder such as “Gmail archive june 20 2015”. That’s it… You can now periodically download a copy of your information so that if anything happens to your Google account, you will be able to restore to the last archive you took. 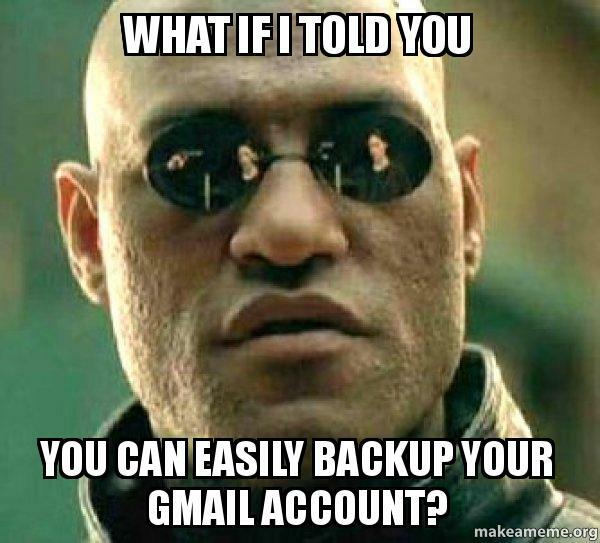 Back up your Google Drive documents!! !